Vera Sidika and Otile Brown were taking all of you for a ride when they announced their breakup. And the worst thing is that it’s not the first time they have lied about breaking up, they are thirsty for publicity. Otile started hinting about ‘getting back together’ with Vera on her birthday, he announced that he was dearly missing the bootyful socialite. Then a few days later the ‘Baby Love’ hit maker boarded a plane and followed Vera to Dubai. She celebrated her 29th birthday in Dubai. 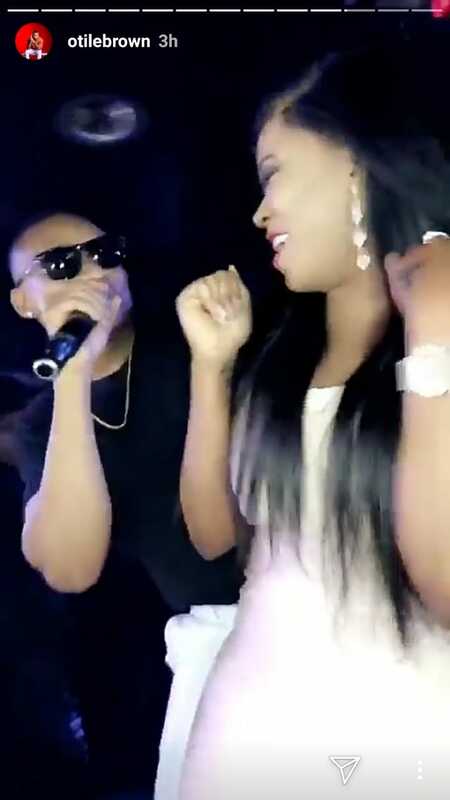 Vera and Otile engaged in public display of affection in Dubai to announce to the world that they are ‘back together’. The two lovebirds kissed and cuddled amorously at a club in Dubai and also shared video and photos of their romantic moment together in bed.